Dr. Judith Kirstein began her research career with ACR in 1993. In 1984 she founded Jordan Valley Family Health, one of the largest Family Practices in the Salt Lake Valley. She is a member of Alpha Omega Alpha Medical Honor Society, a Fellow of the American Academy of Family Medicine, and a member of the Utah Medical Association. 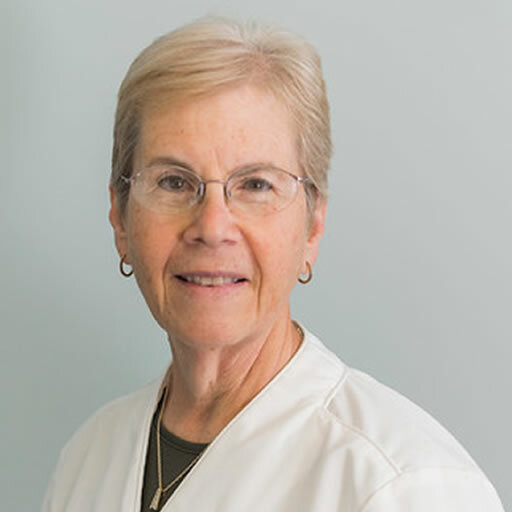 Dr. Kirstein is board certified in family medicine, having obtained a Masters degree in nursing, as well as a Doctor of Medicine degree from UCLA.